Yellow Mellow! 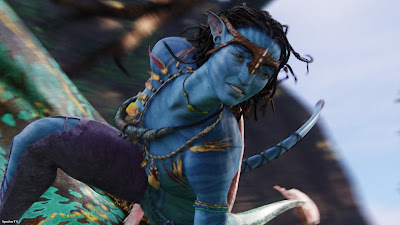 : New Japanese Trailer: James Cameron's Avatar! trailer by using the player provided below.